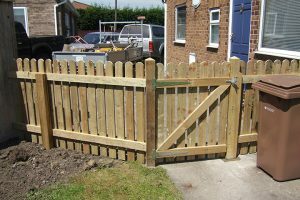 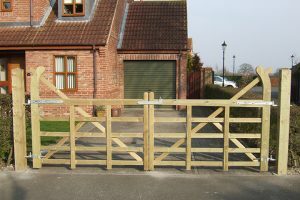 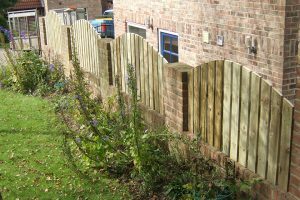 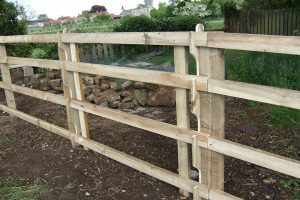 The main services provided include supplying and erecting Equestrian, Agricultural (Livestock) and Domestic Fencing & Gates. 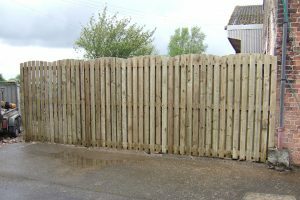 Below are a few images showing work carried out, additional images are available on the Gallery & Recent Work pages. 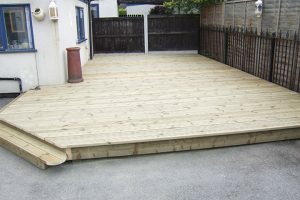 Please contact Dean for further details.